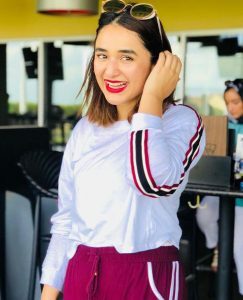 Yumna Zaidi is a gifted actress who is known for her simplicity. She is one of those few actresses who have been associated with the world of showbiz for so long yet they have always maintained a simple disposition. 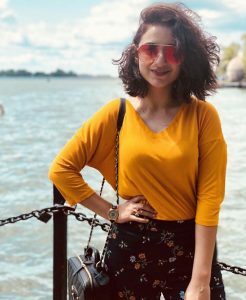 Lately, it looks like Yumna Zaidi is experimenting with different looks. 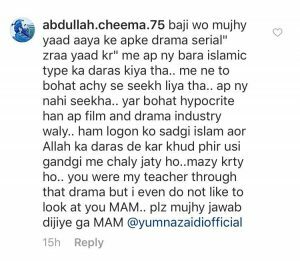 While most of her fans like her new looks, there are also plenty of such people who think that Yumna should not and does not need to be part of the crowd which posts modern pictures to get attention. 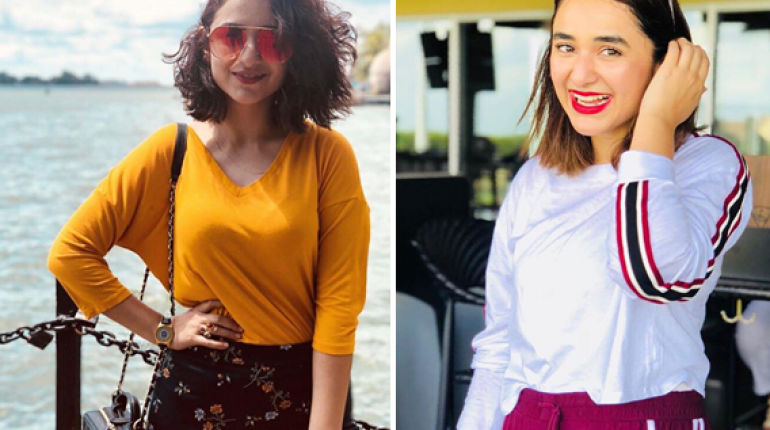 When Yumna posted these two pictures in jeans and a fitted top, people were quick to criticize her. While some people questioned her choice of dressing, others reminded her that she was a Muslim. 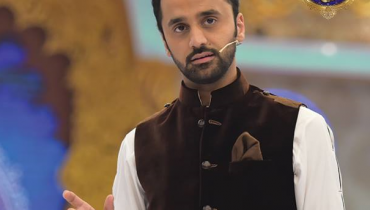 Some of the people commenting also said that they were not expecting Yumna to post such pictures. 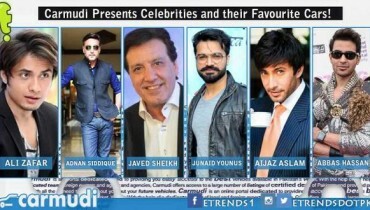 There wasn’t much wrong with these pictures but we are guessing that they were not in line with the image people have of the actress hence they reacted in this way.